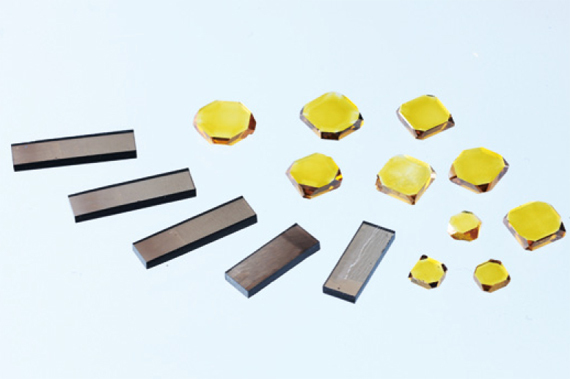 Single-crystal diamond tools allow for surface processing with mirror-finished surfaces (photoconductive drums, acrylics) and fine-groove processing (holograms, diffraction grating, lens sheet dies) using nanometer-class sharp edges. 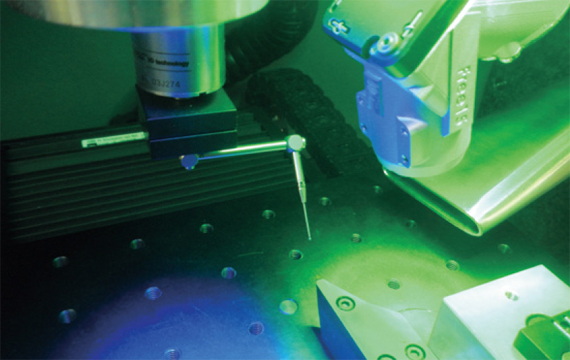 Synthetic single-crystal diamonds are used in EISEN tools. Tool manufacturing quality is stable because the crystal orientation is fixed (100 faces). Can support wear registance orientation (110 face).Please contact us. Quality is stable as crystals are grown under an industrially controlled environment (the quality of natural diamonds varies depending on the location where they are produced). Stable diamond provision that is not impacted by political unrest.